Traveling by train returns you to the golden era of luxury. 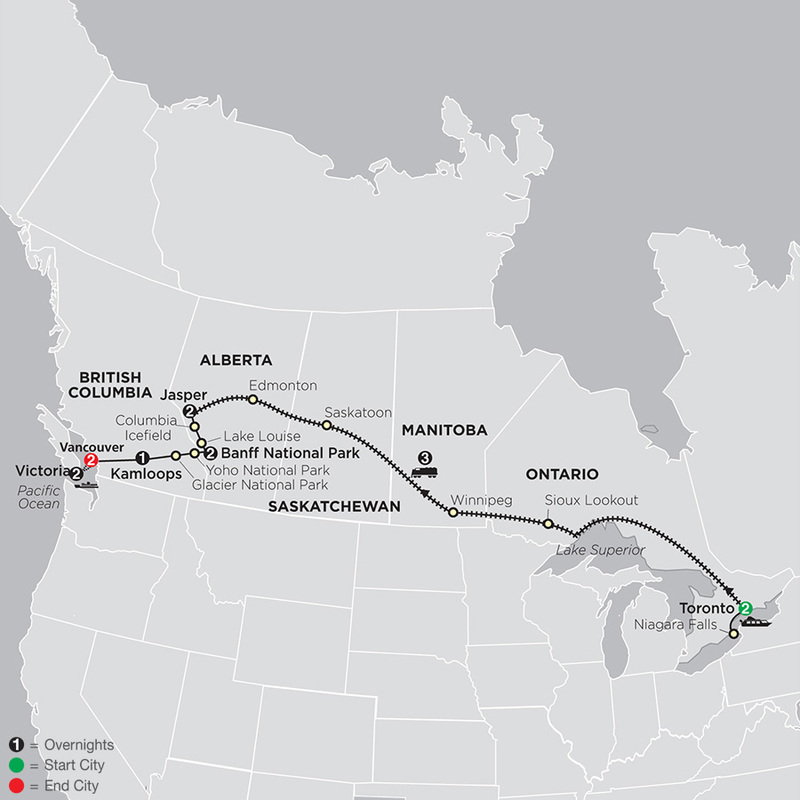 On select Canada rail vacations, you’ll spend the night aboard in a private sleeping stateroom; on others, the train is upscale transportation to your destination, where you’ll disembark and stay in a hotel – an unbelievable experience either way! 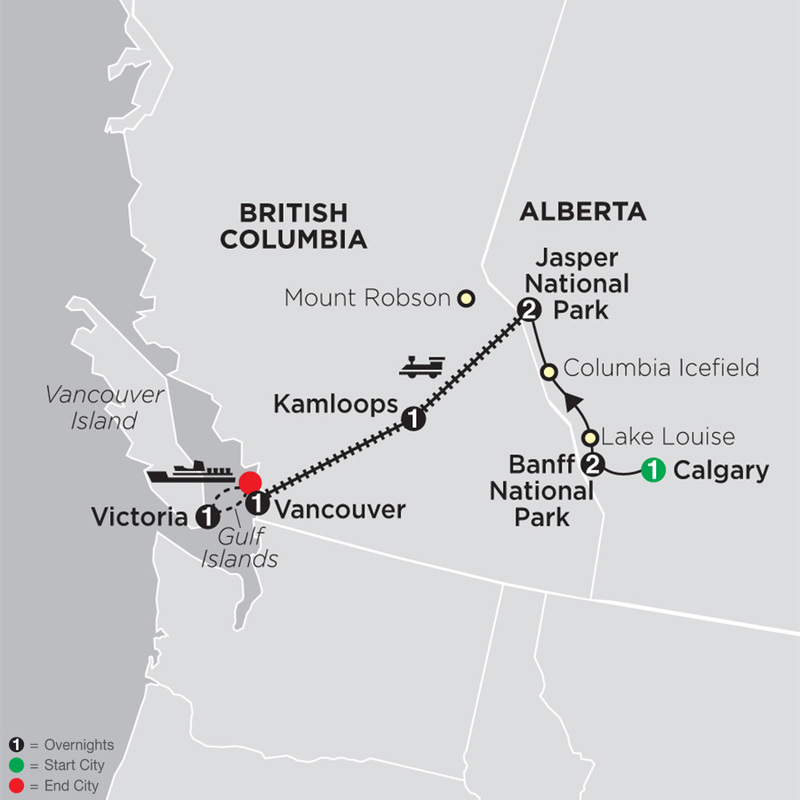 Cosmos Canada escorted tours offer you the fun of train travel combined with hotels and sightseeing at an affordable price.